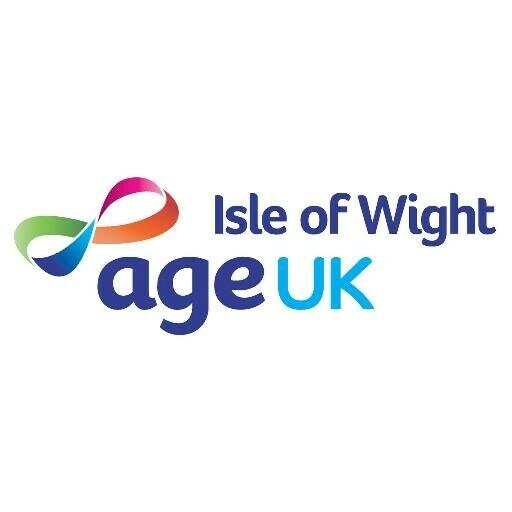 Age UKIW wanted to discover a meeting management tool to improve governance and transparency amongst its trustees and board members, and to save resource and money on excessive costs when printing materials for board meetings. After deploying BoardPacks Age UKIW has improved transparency between board members and trustees. With the use of the BoardPacks trustees have dramatically cut costs, copying and staff time when it comes to printing and distributing papers. Each member can now view all documents relevant to their board quickly and efficiently. Third sector governance is increasingly under the spotlight at the minute, with issues of board accountability to the fore. By deploying BoardPacks, Age UKIW has shown that its board members and trustees can be completely transparent in their management, as well as saving time and money on the overall meeting process.